Chicken is so versatile it can be grilled, baked, cooked on the stovetop, or roasted in the oven. Here are recipes that utilize these cooking methods. 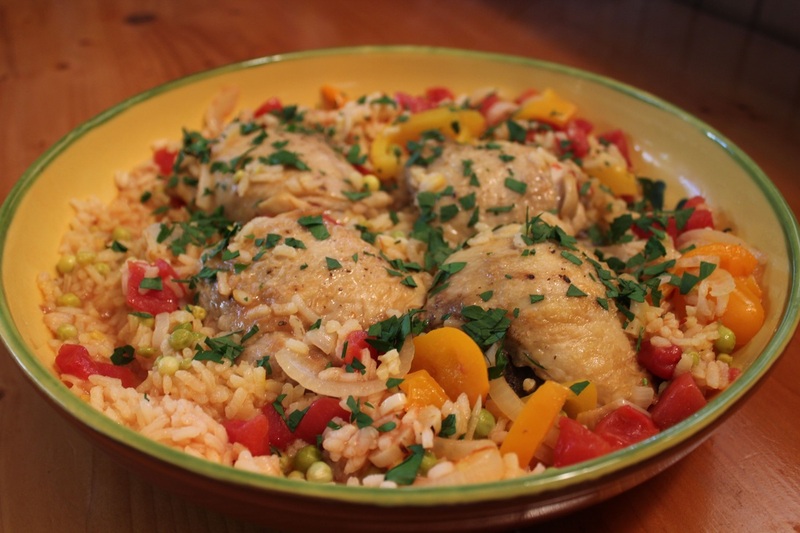 Wether you are looking for an elegant chicken entree, an easy stir-fry or something in between you will find wonderful meal ideas here. 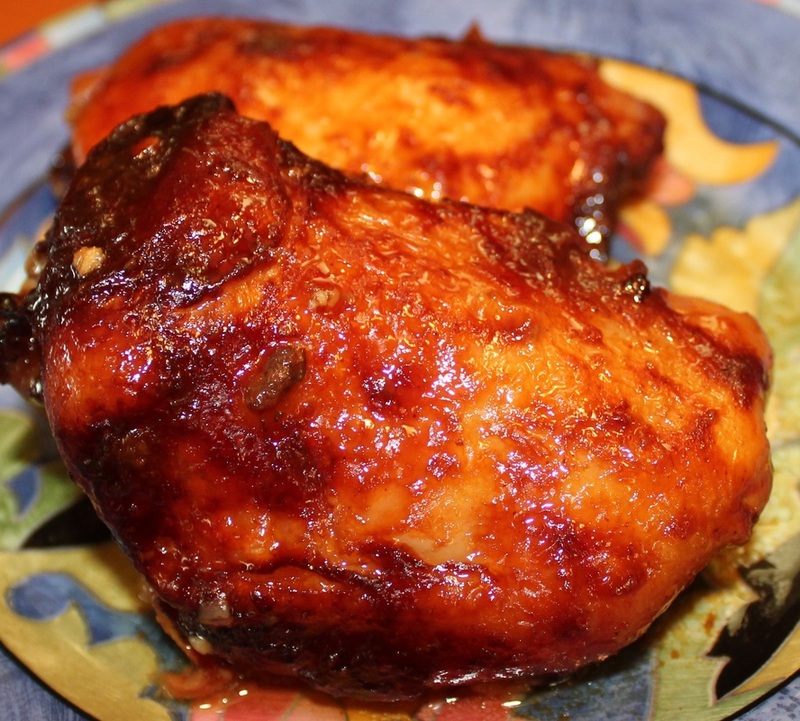 Barbecuing chicken on a grill is a favorite summertime tradition. Try these flavorful grilled chicken entrees. 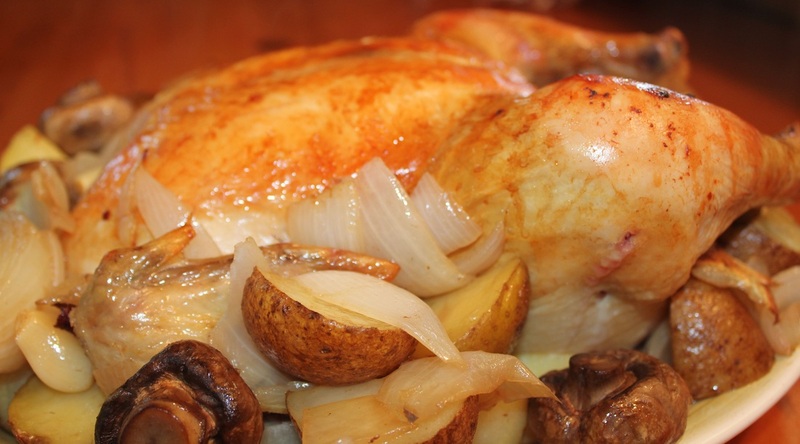 Baking or roasting chicken in the oven gives you a beautiful tender chicken. 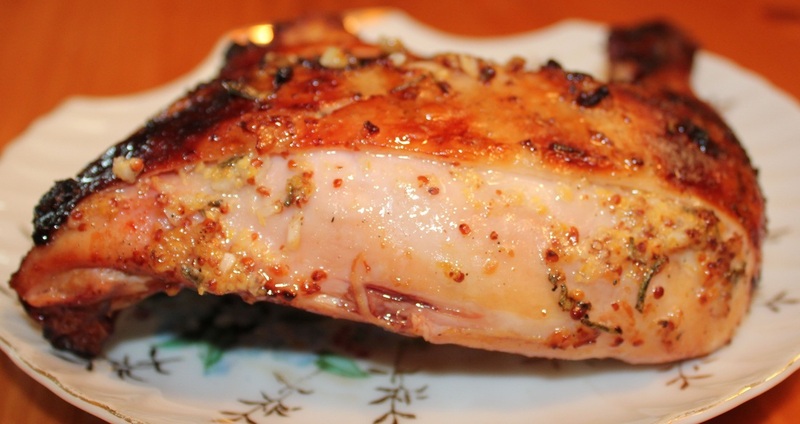 Here are some healthy baked and roasted chicken recipes to enjoy eating with your family. Slow cooking chicken in a crock pot is a fabulous way of ensuring you'll have a hearty meal at the end of your busy day. 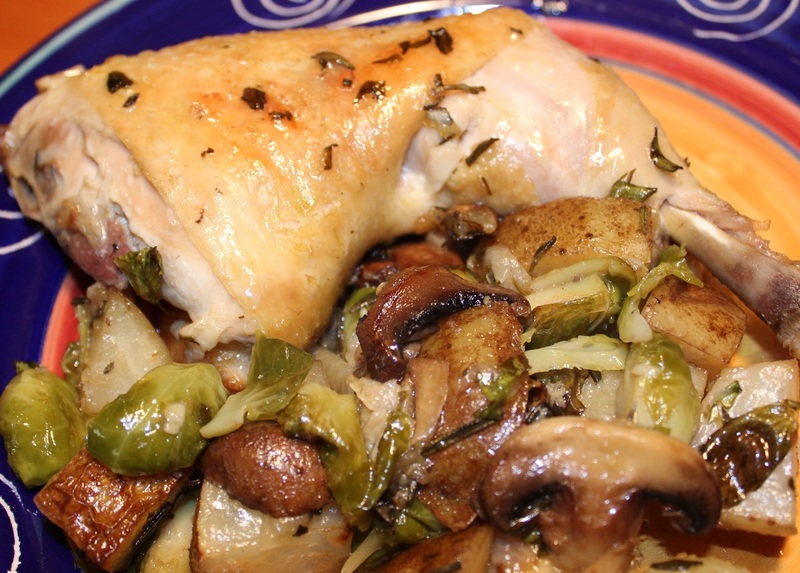 Easy and quick stovetop chicken recipes using fresh herbs and vegetables. This section offers a variety of flavorful stovetop meals. Bring back the traditional weekend dinner with these flavorful whole chicken recipes.